Longtime LightForm favourite, FontanaArte showed a promising lineup of new fixtures at Euroluce this year. This Italian company has been creating some of the most iconic and recognizable pieces since its inception in 1933. 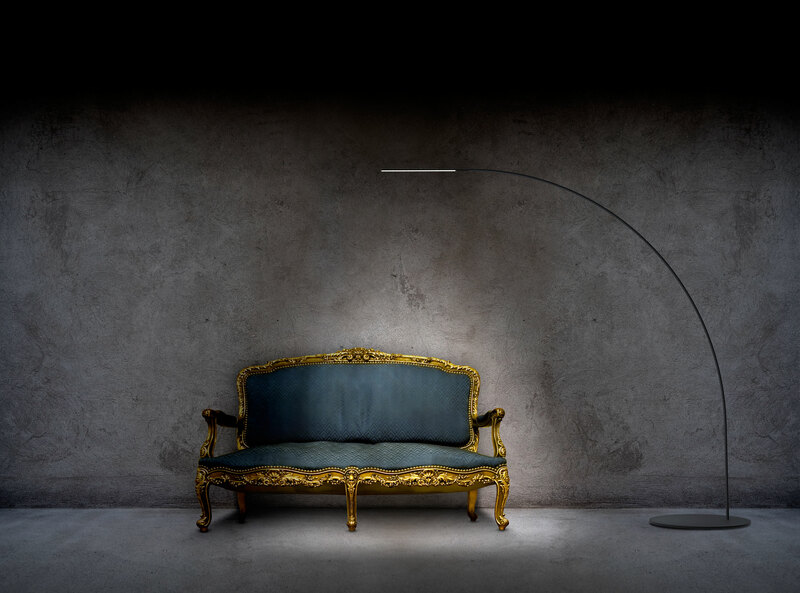 We think many of their new lights, like the Yumi above, will also join the FontanaArte masterpiece mantle. What do you think? Ares’ new outdoor collection: architectural with personality. 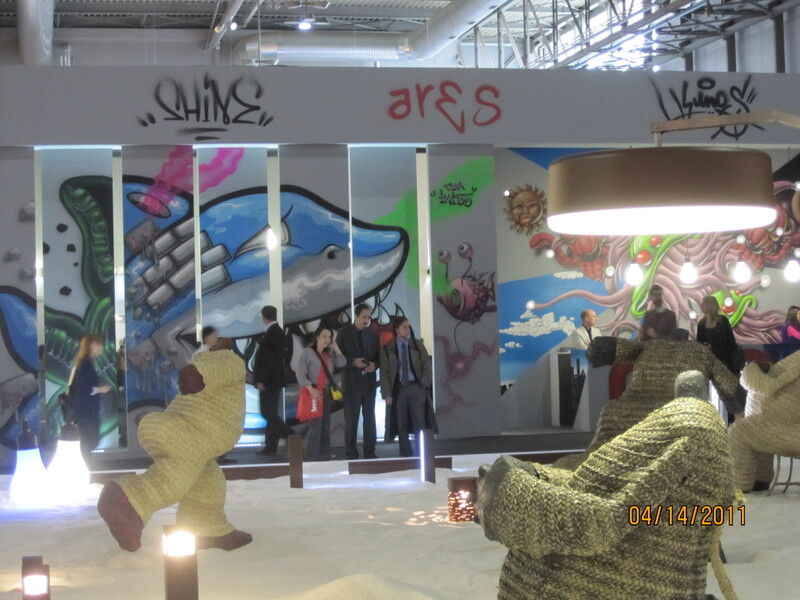 Ares’ installation at Euroluce 2011 was definitely one of the most memorable, but not just for its creativity–this company continues to put out some of the best architectural lighting in the business.